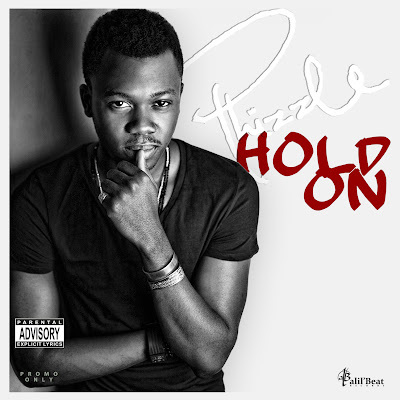 Premiered earlier this week by BEAT FM, Cool FM and City FM among several radio stations across Nigeria, prolific Hip-Hop artist Phizzle is proud to present his brand new singles “Hold On” and “Dreamer”, taken from his forthcoming debut album Egypt. Produced by St. Buster Keyz and inspired by Damien Marley’s “Affairs Of The Heart”, “Hold On” is a “love song from a dream chaser’s perspective”, according to Phizzle. This one sees the Chief Prince Oloro, both on rap and vocal duties, expressing his love and adoration for his leading lady, with witty lyrics, wordplay and an infectious flow and melody. “Dreamer” on the other hand, produced by Tayo Adeyemi who also produced Olu Maintain’s 2012 hit single “Nawti”, takes a more sombre and emotive note. Phizzle waxes lyrical about following his heart and chasing his dreams of making it in music versus going the less risky route of pursuing a career with his education. “Dreamer” is packed full of refreshingly honesty, openness and profound moments from Phizzle to his fans, critics and audiences.